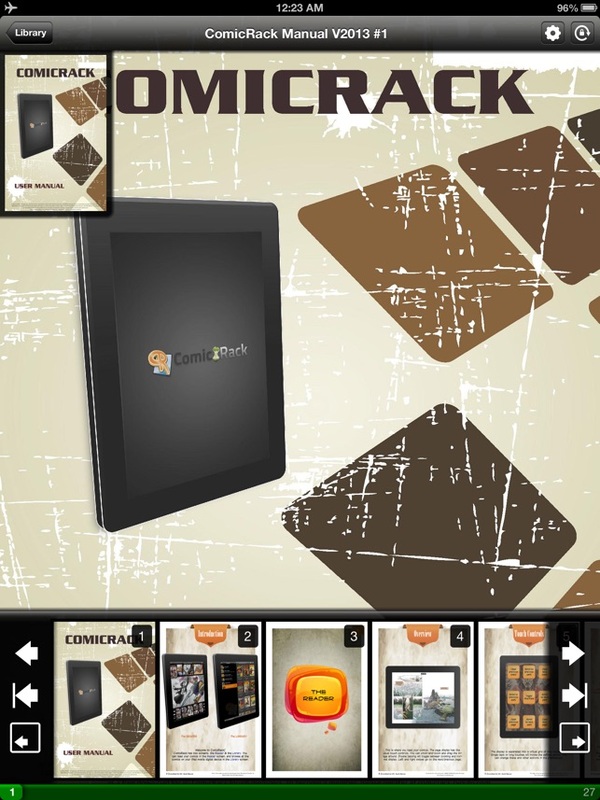 With ComicRack for the iPad you can read your comics wherever you are, however you want. 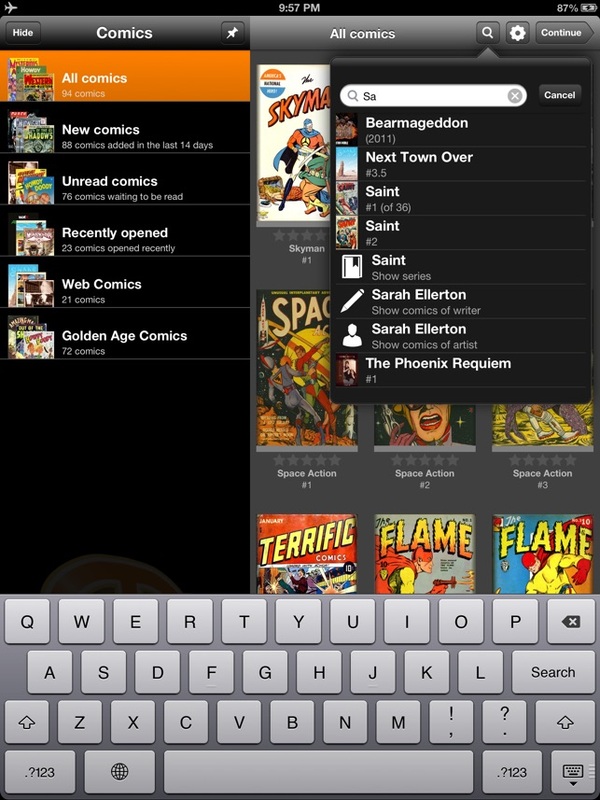 • ComicRack automatically sorts and groups your comics by series, stories, writers etc. • Share what you are reading on Twitter, Facebook, etc. 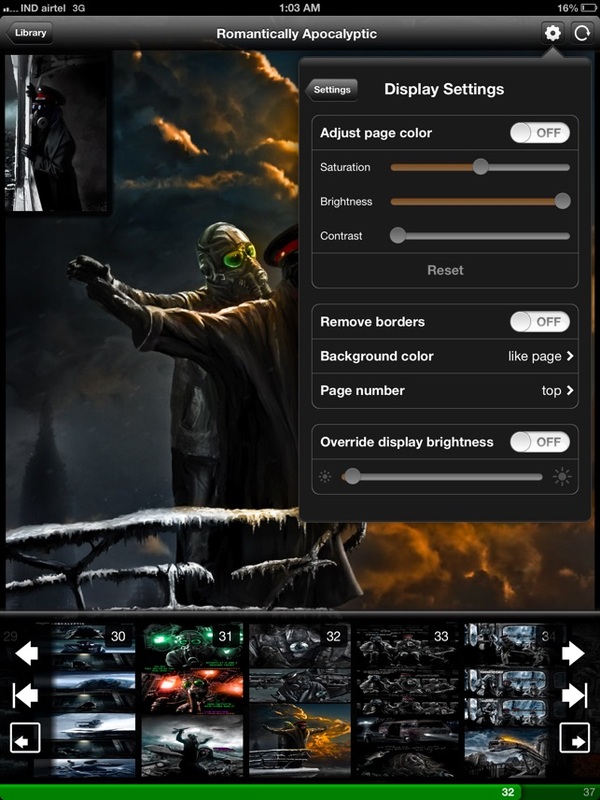 • Save or print screenshots of your comics. • Supports the WebP image format for reduced memory usage. 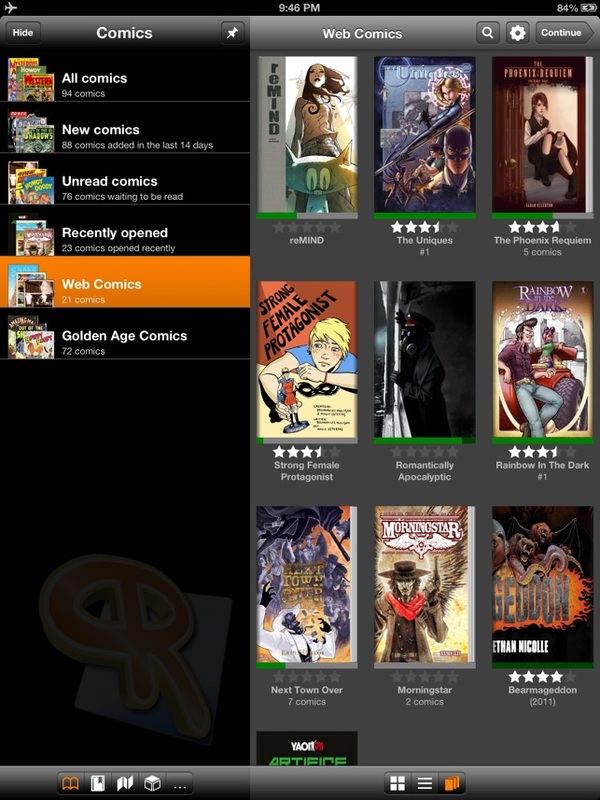 • Synchronize your comics and reading lists with ComicRack for Windows over WiFi. 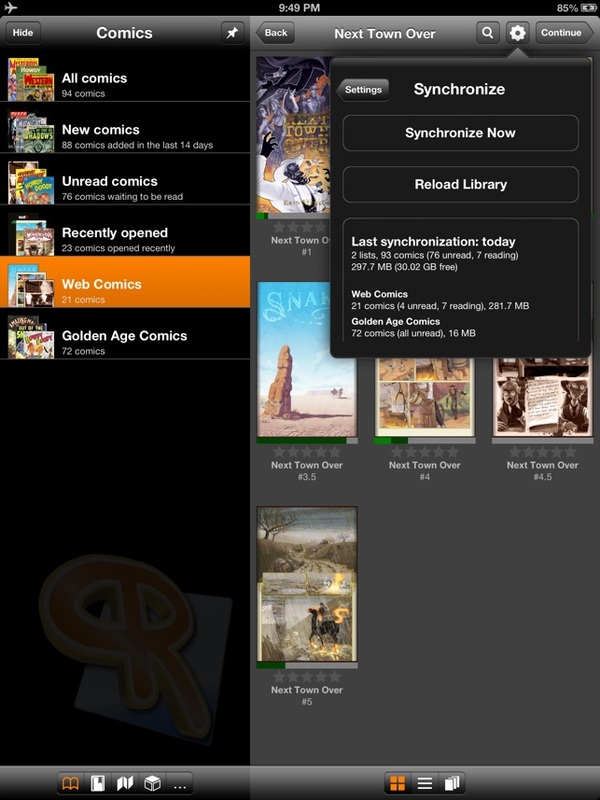 Your synchronized comics will also be converted and optimized so they can be read fast an reliable on your iPad. And best of all, this way you can read all the formats ComicRack for Windows supports (PDFs and even WebComics). The optimization can also reduce the space required by your comics by half without noticeable quality reduction (optional). ComicRack includes a 30 page manual with step by step introduction to the app. Screenshots are displayed with permission of the respective creators. * Improved right-to-left reading mode. I have a Mac and the only reason I keep a VM for Windows is ComicRack. 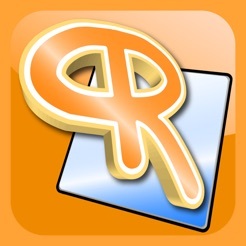 I heave been using CR to organize my comics for a few years and couldn't wait for the iPad app. There are other comic readers, but CR allows you to organize a lot of things in Windows which then translate to the app when synced. Reading lists, smart lists, selected comics etc. 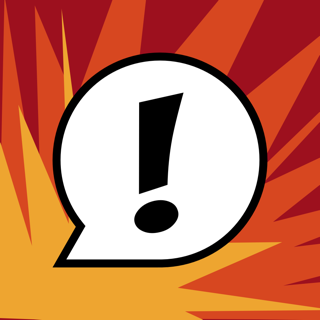 The great part is, CR has a plugin that lets you get metadata for you comics with a plugin for Comic Vine. I guess the only "problem" with CR is that there is no Mac version, but that isn't a huge issue if you have a Windows machine, run Bootcamp, or, like me, run Windows on a virtual machine on Mac. Pros: I really like the color brightness and tint options. Reminds me of adjusting a picture on a TV. As far as I know, this is the only comic reader that supports this. (Super plus!) Cons: The preset menu layout is confusing for me and seems cluttered. This is easily fixed from the iPad settings menu though. Other than that, my only complaint is that it isn’t updated often enough. Worth the purchase price. I switched over to this from Comic Zeal after their last update removed being able to see the name of your series for some reason, and will never go back. The only issues I have is with the desktop apps scraping metadata from Comic Vine being a little bit clunky, and not being able to turn off animations for page turns within the app itself. Other than that its nearly perfect though.